Or how the global financial crisis has shaken these foundations. Europe, the crisis, and the results of that combination are explored and examined in detail in the chapter entitled “The economic foundations of the European project” in the latest book in the OpenMind series, “The Search for Europe: ContrastingApproaches“. 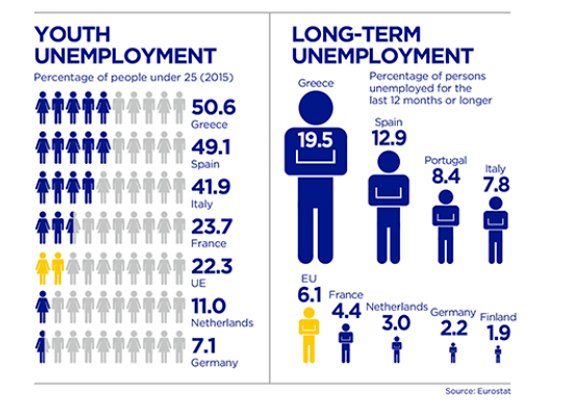 Who does the European economic model benefit? is the question posed by Indermit Gill, Martin Raiser and Naotaka Sugawara Which countries have weathered the financial crisis most successfully? According to the authors, the countries that have come out well from the situation are those that have harnessed the benefits of economic integration while also addressing their internal weaknesses. But why has the crisis been so protracted in some countries? The role of money and specifically the functioning of the Eurozone are some of the keys highlighted by Gill, Raiser and Sugawara in their article for OpenMind. What has happened to productivity and growth in Europe? According to Bart Van Ark, the slowdown in productivity in the European economy is the reason growth has taken so long to recover. He also indicates in his article the need to accelerate investment in the most important assets for productivity recovery. Colin Crouch maintains that European policy has shifted from a strategy of balance between markets-social policies to emphasizing exclusively the reinforcement of the markets, which has given rise to a negative scenario in terms of employment. Has it been able to maintain the relation between consumption and job security? The author also asks in his article why there has been no response to the consequences of mass migration caused by the admission of new member states. 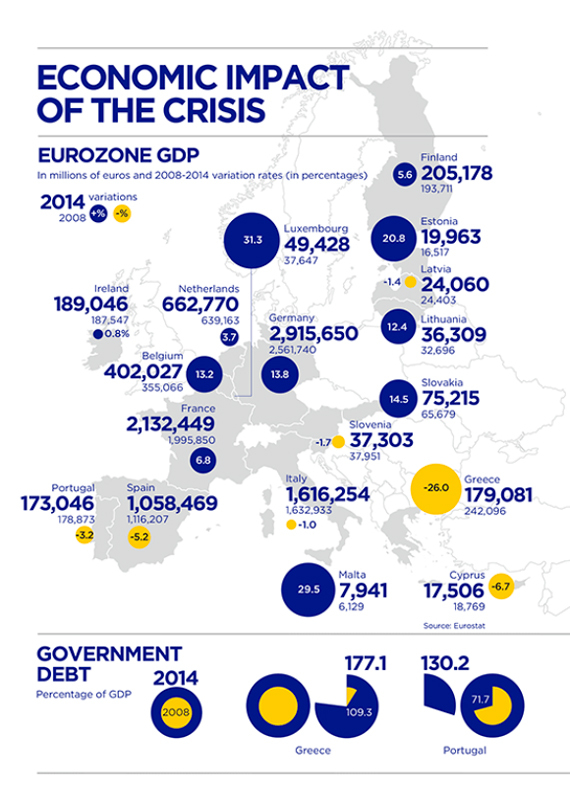 The EU is in dire straits: it is no longer a vehicle of peace and prosperity. Tackling the crisis by subsidizing debt in exchange for austerity has prevented the growth of the countries in the south, claims Peter Hall in his article. Although the European elites welcome greater integration, the response to the crisis has undermined popular support for this option. A deeper fiscal union threatens to intensify technocracy. According to Hall, the survival of the euro depends on reactivating economic growth in southern Europe. Philip Cooke in his article lists some of the conceptual and practical barriers that have hampered the outlook for territorial economic development. Conceptual and comparative empirical studies show that regional knowledge and innovation flows are no longer vertical, linear and cumulative but horizontal, variegated and combinative. Trust between citizens is essential, maintains Alberto Alesina in his article. Without it, we need ineffectual management mechanisms that also make the operativity of public policies unfeasible. And trust has been reduced in Europe, particularly after the crisis in Greece. According to the author, from now on it will be more difficult to undertake the necessary reforms, particularly those that have to do with a more integrated fiscal policy, or the creation of banking union. 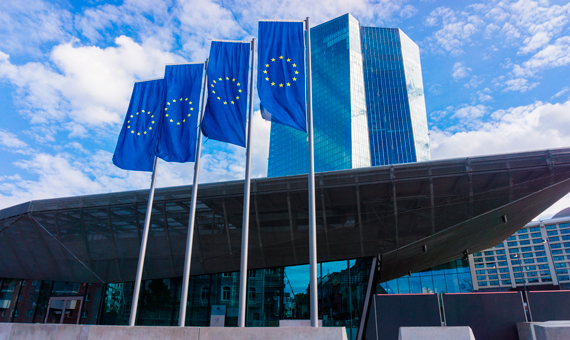 The ECB, problem or solution? The ECB did not perform well during the crisis, according to Barry Eichengreen, but at the same time it has shown that it is capable of acting in exceptional circumstances, such as in easing opposition to the restructuring of the debt for example. The author’s hypothesis can be seen in his article for OpenMind. According to Francisco González, Chairman of BBVA, efficient banking union is a necessary structural reform for the European Union, as, among other aspects, it would improve the transmission of monetary policy. And for banking to be efficient, the only solution is the digital model, which González illustrates with the case of BBVA. But attention must be also paid at the same time to the regulatory framework of the banking industry, because any reform must guarantee stability and protect the consumer, as outlined by González in his article.